Middle Eastern vibes at Baalbek Lebanese Restaurant, this Friday! 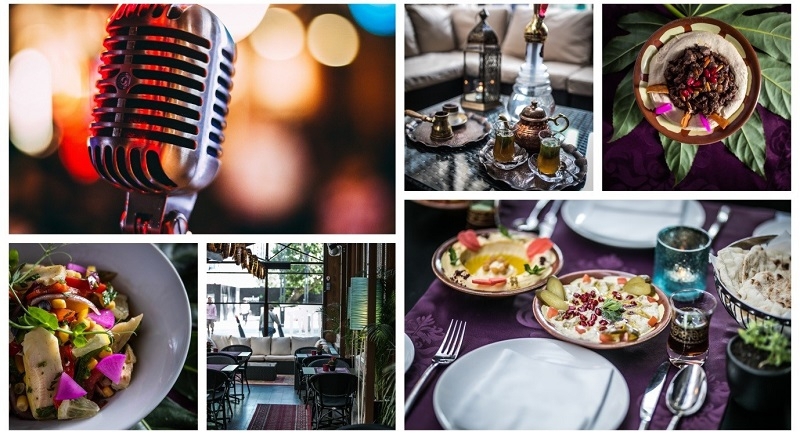 Baalbek restaurant invites you to enjoy Middle Eastern vibes & meals with special guests Ádám Hosman and János Gerzson on September 21, from 8PM. 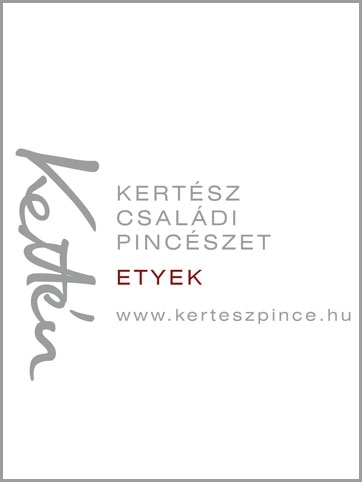 The restaurant that offers the finest Levantine cuisine in Budapest prepares all dishes halal, placing emphasis on traditional recipes, fresh and premium ingredients and, last but not least, exquisite service. With its oriental atmosphere, cosy terrace and wide range of premium shishas, Baalbek welcomes guests with unmatched genuine dishes all week long. The menu presents culinary specialties such as “Harira” the spicy lamb soup, freshly made grill meat and fish, „Kunafa” the Levantine cheese pastry or “Um Ali” the Egyptian bread pudding. The colorful “Tabbouleh”, the parsley salad, the all-time favorite mezzes containing “Hummus” and “Moutabel” purées with home-made Arabic bread and “Falafels” offer an exciting choice for the vegetarian guests as well.